Following the drive of the C8 Corvette prototype in New York City, designer FVS has a new 2020 Corvette render in Torch Red based on the latest photographs. What do you think about this rendering of the mid engine C8 Corvette? Happy Easter from the Dunwoody Driving Club. In commemoration of the Corvette show at buyavette today. The all Corvette Show, presented by Lanier Corvettes Unlimited on April 6th at buyavette, was well attended by Dunwoody Driving Club Members. There were awards for best cars, a raffle, music, and a 50/50 drawing. The Big Green Egg Headquarters next door prepared barbeque. Proceeds benefitted the Infinite Hero Foundation. Zero to 62 in <2 seconds! An All Corvette Show, presented by Lanier Corvettes Unlimited, will be held Saturday, April 6th, from 10AM to 3PM, at Buy a Vette, located at 3762 B Technology Parkway, the I-85 access road just inside I-285. If you’d like to show your Corvette, registration is $25. Spectators are free. There will be awards for the best cars, a raffle, music, and a 50/50 drawing. Proceeds will benefit the Infinite Hero Foundation. Lunch will be provided by Big Green Egg at their Headquarters right next door. An All Corvette Show, presented by Lanier Corvettes Unlimited, will be held Saturday, April 6th, from 10AM to 3PM, at Buy a Vette on DeKalb Technology Parkway, the I-85 access road just inside I-285. If you’d like to show your Corvette, registration is $25. Spectators are free. There will be awards for the best cars, a raffle, music, and a 50/50 drawing. Lunch will be provided by Big Green Egg at their Headquarters right next door. Red, white, and blue AMC Javelin owned by Wayne Davis. 1949 Triumph 2000 Roadster (TRA1921). Cheeky! 1968 L88 Corvette. Rare, and sweet! The private collection of Craig Jackson, of Barrett-Jackson collector car auction fame, in his very fancy garage. I'll take the Porsche 918 Spyder, a bargain by comparison at just $1 million. 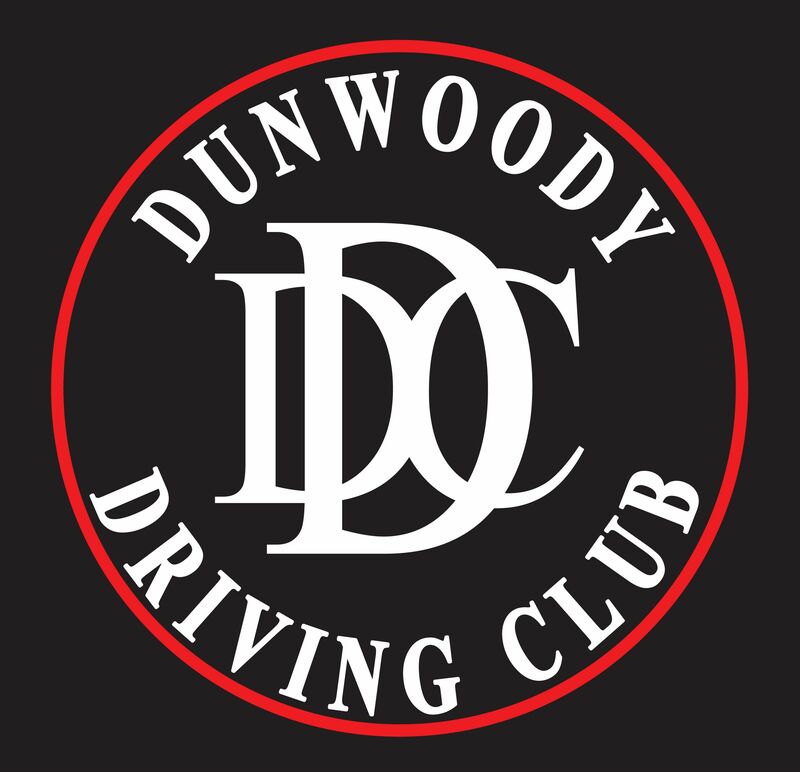 Dunwoody Driving Club Founder Chuck Wing held a special Members-only event Monday, February 18, 2019, at the Atlanta Motorcar Club and Storage facility. The cars on display, the murals, the lounge, and the track driving simulator were over the top! Dunwoody Driving Club Founder Chuck Wing held a special Members-only event Monday, February 18, 2019, at Atlanta Motorcar Club and Storage. The cars on display, the murals, the lounge, and the track driving simulator were over the top! Dunwoody Driving Club Founder Chuck Wing held a special Members-only event Monday, February 18, 2019, at Atlanta Motorcar Club and Storage. The cars on display, the murals, the lounge, and the track simulator were over the top!